A former joint secretary and vice-president of the JNU unit, who resigned their posts in 2016, say they recognised fellow ABVP members shouting 'Pakistan Zindabad'. New Delhi: Two former Akhil Bharatiya Vidyarthi Parishad (ABVP) members questioned the timing of the chargesheet in the JNU sedition case and said it was “politically motivated”. Narwal and two others resigned their posts following the incident on February 9, 2016 in which “anti-national slogans” were allegedly raised. Goraya resigned his post in August 2016, saying he was “tired” of the ABVP’s stand on attacks against Dalits and other issues, including the sedition row. The ABVP accused its former student leaders of siding with the Congress, and called their press conference a “political ploy”. Also Read: Watch | Are Sedition Charges on JNU Students Politically Motivated? He said that the entire sedition row was orchestrated to suppress the student movement which started after the suicide of Dalit scholar Rohith Vemula on January 17, 2016. “The Rohith Vemula movement had put the ruling party on the back foot and the entire JNU row was orchestrated by the ABVP to gain attention. Hashtags like #ShutdownJNU were started on social media to divert attention. It was planned by the BJP, RSS and ABVP,” he said. Goraya also questioned the veracity of four videos aired by certain news channels. “In one of the videos, some people could be seen raising slogans of ‘Pakistan Zindabad’. From that video, we could see those raising slogans are ABVP members,” he said. 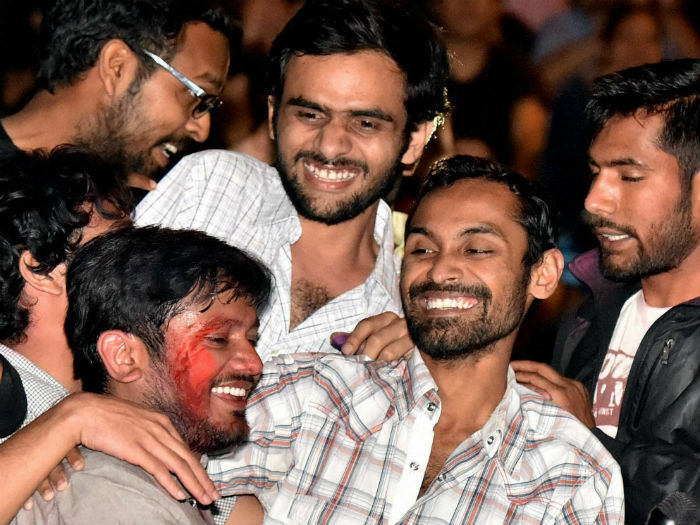 On Monday, nearly three years after JNU student leader Kanhaiya Kumar and nine others were accused of raising anti-India slogans, the Delhi Police charged them with sedition. The 1,200-page chargesheet also named former JNU students Umar Khalid and Anirban Bhattacharya. The other seven chargesheeted are Kashmiri students Aquib Hussain, Mujeeb Hussain, Muneeb Hussain, Umar Gul, Rayeea Rassol, Bashir Bhat and Basharat. Some of them were then studying at JNU, Aligarh Muslim University and Jamia Millia Islamia. 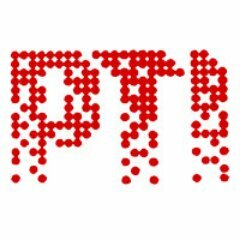 As many as 36 others – including Communist Party of India (CPI) leader D Raja’s daughter Aprajitha, Shehla Rashid (then vice-JNUSU president), Rama Naga, Ashutosh Kumar and Banojyotsna Lahiri – all former students of JNU, have been named in column 12 of the chargesheet due to insufficient evidence against them.